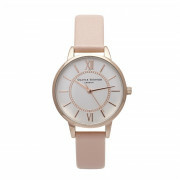 A stylish design with a vintage appeal, the Olivia Burton Wonderland watch comes in s dusty pink pastel tone perfect for matching with various outfits. 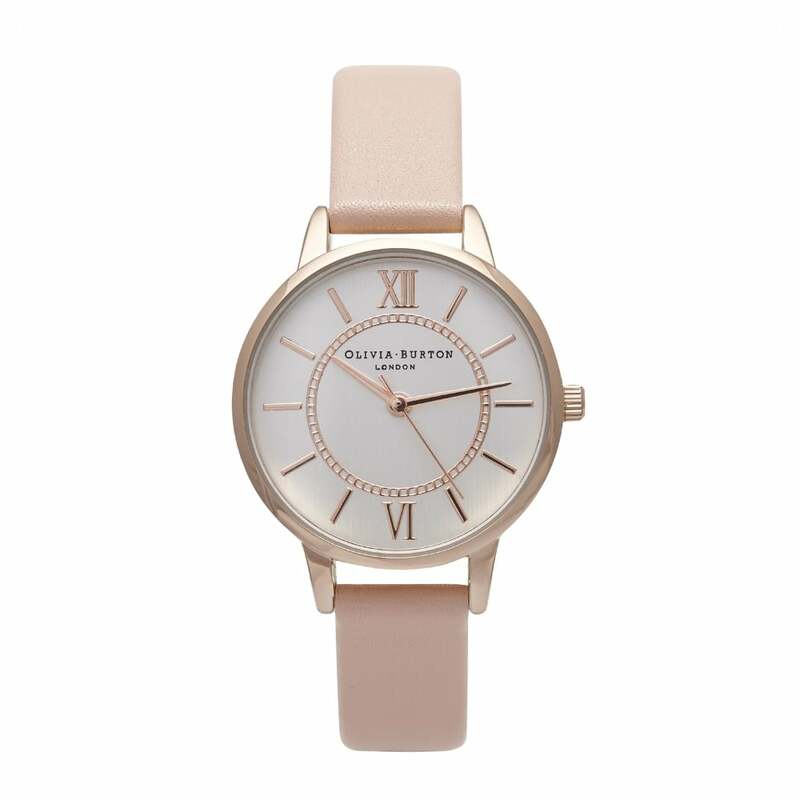 The Olivia Burton watch is the perfect companion to create a classic look. Featuring a sublime finish with branding etched on the back of the case and lovingly embossed on the underside of the strap.